Good things come in threes--Meagan, Madeline and Leah--we think you'll agree! 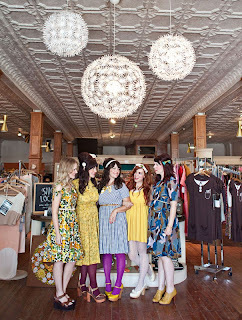 These lovelies came by OCT to shop on Saturday and they were lovin our retro goods. 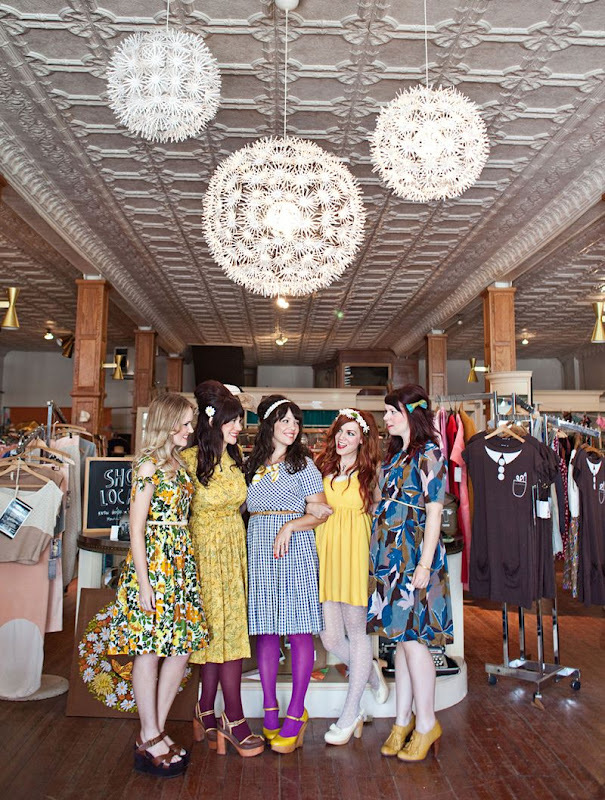 Take one look at their style and you will see why. Very-Very-Vintage and spot on--"Milly Style". 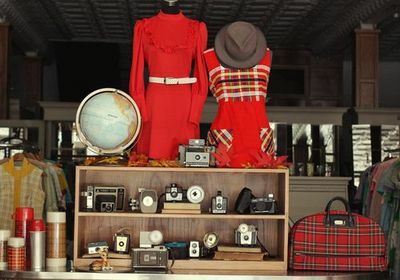 You can get the look--OCT can make your Vintage Vision come true! Oh--and btw, Megan shared with us that she works for backdropsfantastic at their Macon location, what a creative place to work--be sure you check it out!